They are the young victims of the opioid crisis. Children abandoned by their parents who chose drugs over them. It’s a sad reality that’s putting a strain on the local foster care system. “These kids are innocent. 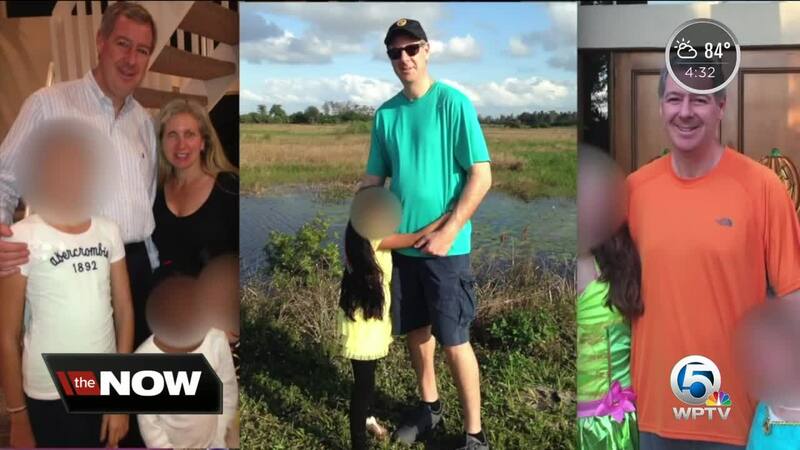 They’ve done nothing wrong," said Jeffrey Gordon, a local attorney and a foster parent with ChildNet, which runs the foster care placement system for Palm Beach and Broward counties . ChildNet says they have seen a 115 percent increase of children being removed from their homes over the past four months in the area. "As compared to a year ago, think about that. That’s a lot of kids," said Gordon. Gordon said the problem stems from the opioid crisis, with children being removed from families whose parents have become addicted to opioids. The biggest concern is neglect and the lack of a safe place for children to grow. “When you have a parent who is addicted to drugs, they're only interested in getting the drugs and not food for their children," Gordon said. Wendy Smith, director of Foster Home Recruitment & Quality for ChildNet, is herself a foster parent of 11 children over the course of several years. She has adopted two children that were initially foster children -- Eva and Caleb, both 8. Smith said as she works to connect children in need with loving homes, she has witnessed the opioid crisis take its toll on the local foster care system. Therefore, the system has become overwhelmed. “There are not enough foster parents now to take the children that are coming into foster care and it’s only getting worse," said Gordon. Both Gordon and Smith say a solution involved recruiting more willing foster parents to help ease the burden. “We are in such desperate need for loving families to come in," said Smith. Gordon himself has fostered 11 children over the past eight years. "When I talk to people about foster care, they think you have to go through intense training or have a lot of money. None of that is true. Anyone can become a foster parent," he said. "The gratification you can get by having the child live with you and to teach that child, make sure they are safe. The difference that you see is unbelievable. We hope people consider that and hopefully we can recruit some new foster parents." ChildNet provides training, guidance and even covers the cost of care for the child. Click here to read more details about fostering a child . However, adding to the strain of finding more foster parents is a new federal law will be going into effect next year which Gordon said could throw a wrench in the system. When there aren't enough foster homes for children, the child will be placed in a shelter. "Shelters are group homes with very hard-working, very loving people who are running the facility, but certainly not the same kind of attention the child can get in a foster home," said Gordon. The new law set to take effect in 2019 would move funding away from shelters and into the family foster care system. “Which is a great thing on the one hand, because it's helping to fund family foster system, but by taking funding away from the group homes it means the group homes won’t be able to service the kids in there anymore. So that means the kids will have to go to foster homes and there’s not enough foster homes as it exists now," said Gordon. 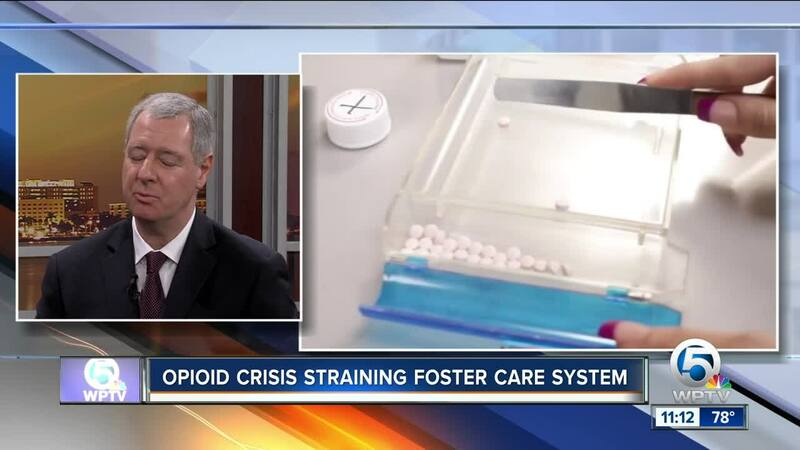 "As drug crisis continues to get worse, as the need for foster parents continues to increase, in 2019 it might be worse because kids might need to leave the group homes to go to foster families, and there aren't enough of them." At the end of the day, Smith added that the goal is to reunite children with their families. If you are interested in becoming a foster parent, ChildNet provides all the resources you need to learn more and start the process. Click here for more information .